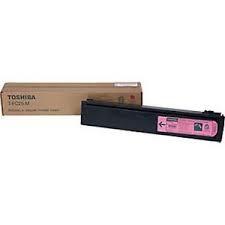 Genuine Toshiba T-3511-M Magenta toner cartridge. 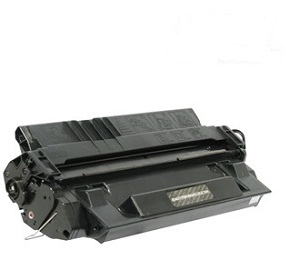 Manufactured for use in E Studio printer copier models 281c, 283c, 351c, 353c, 451c, 453c, 481c, T3511, T4511. 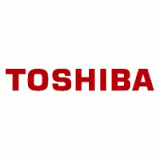 Same day dispatch courier delivery.